Through research, we came to learn that at the root of many issues such as racism, sexism, hate crimes and bullying in general lies the idea that we often believe certain people to generally be a certain way; pre-conceived stereotyping. However, research also shows that behavior like this almost never stands up to when people genuinely get to know each other. 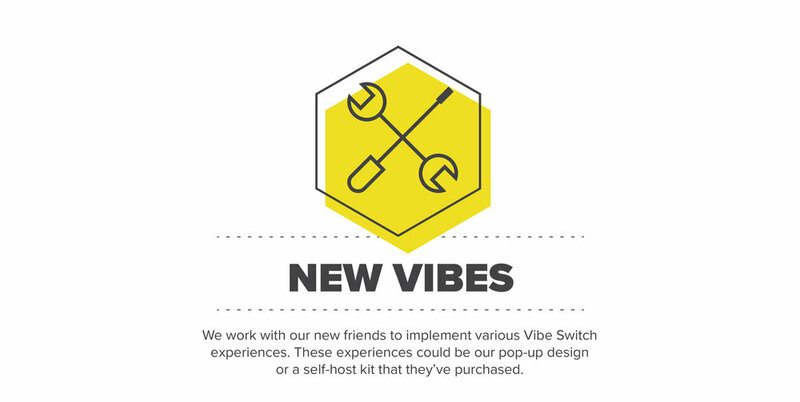 Vibe Switch is all about highlighting people and their differences. We intend to cultivate the opportunity for social growth & empathy in society through addressing and deflating stereotypes. 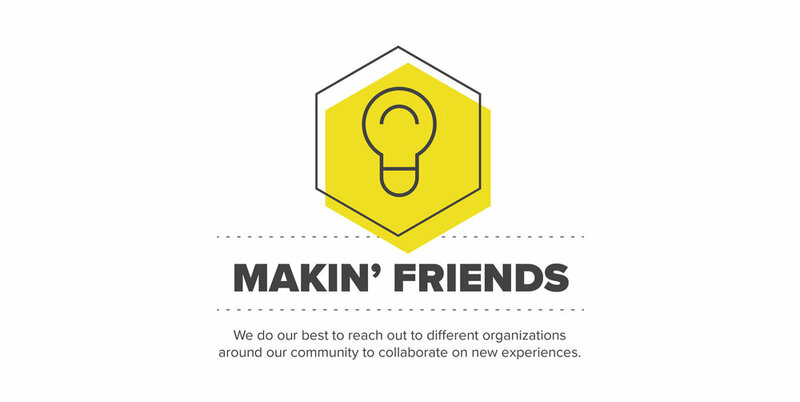 We're about engaging people and spreading these positive vibes around!